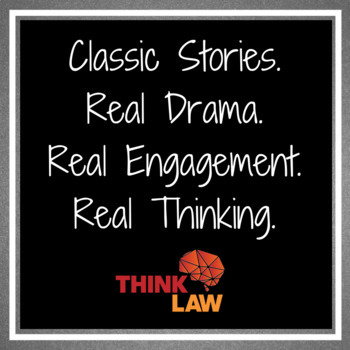 We read students traditional stories and folktales but do we every stop to challenge them to really THINK about what they're reading and hearing? Chicken Little is THE original fake news story. The birds never stop to think about what they're being told. They never ask any questions. They just accept the statement that the sky is falling is fact. Scrutinize an imaginary story that a classmate tells them. Is it true? How can they know? 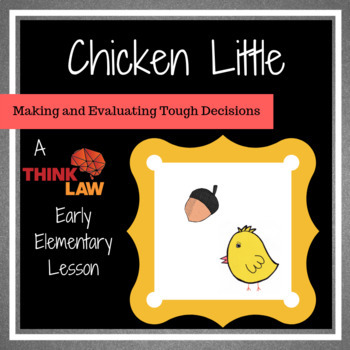 Analyze the story of Chicken Little, predict what the birds will do, and brainstorm questions the birds should have asked. 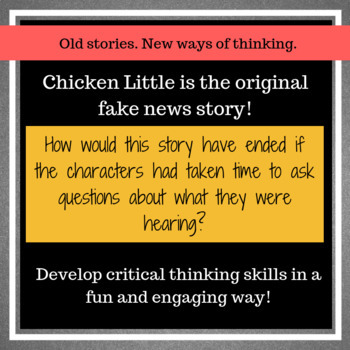 Create an alternative Chicken Little Story where the birds question the information they are presented. 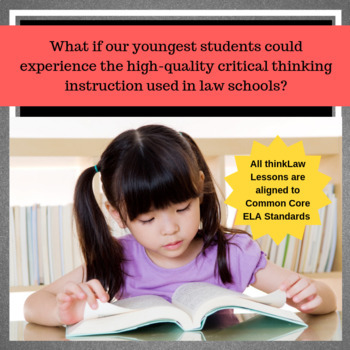 The lesson is fun and engaging and best of all helps students to develop critical thinking skills and dispositions! This download includes a teacher's guide, student work pages, and PowerPoint.